We bought these books when Defne was about one year old. I think it is important that children see paintings from a young age even if they don't quite "understand" them. Both books feature a variety of genres and artists. Can dressing up be art? How Do you paint feelings? Can you paint a noise? 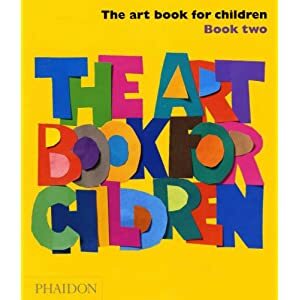 Such questions throughout the books stimulates children's creativity and imagination. Sometimes we look at the pictures and talk about them and sometimes Defne likes to "read" this book independently. What have you been reading with your kids recently? If you are new here and want to learn more about Book Sharing Monday,please check out the page above. I have to get these!. Thanks so much. We have a young artist in our family! I've never heard of these books before, but definitely going to check them out. 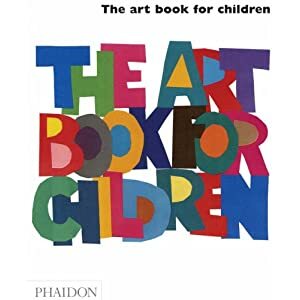 I have some other kids art books like Touch the Art: Pop Warhol's Top - thanks for the tip!